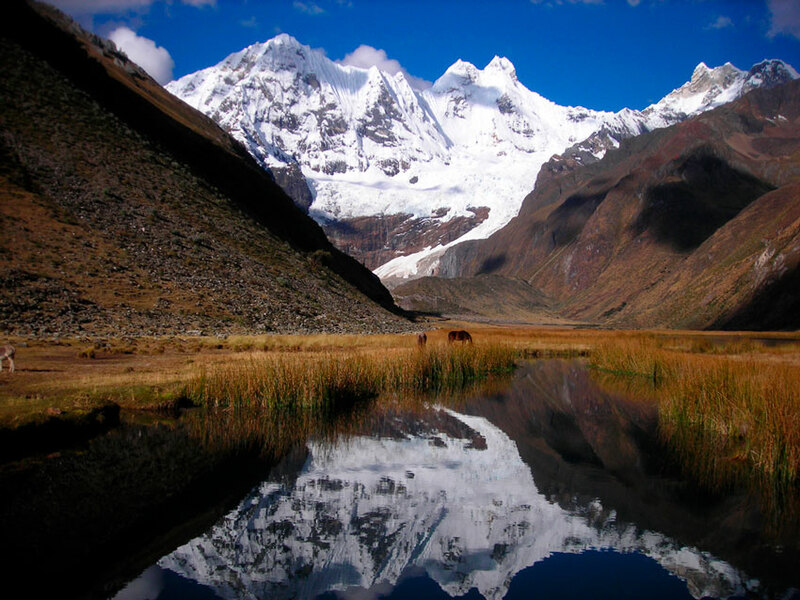 Unanimously in the world of hikers, the Huayhuash Mountain Range is considered one of the most beautiful treks in the world with the Annapurna Tour in Nepal. 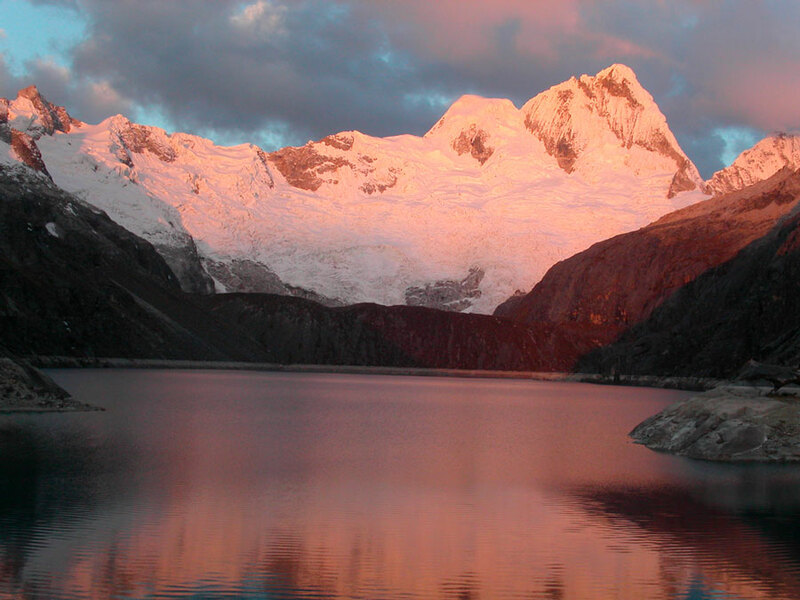 The main difference between the two is the diversity of the landscapes and ecosystems of Huayhuash. When you find abundant water and vegetation to the edge of the ice, you will not find monotony in this walk of more than a week. 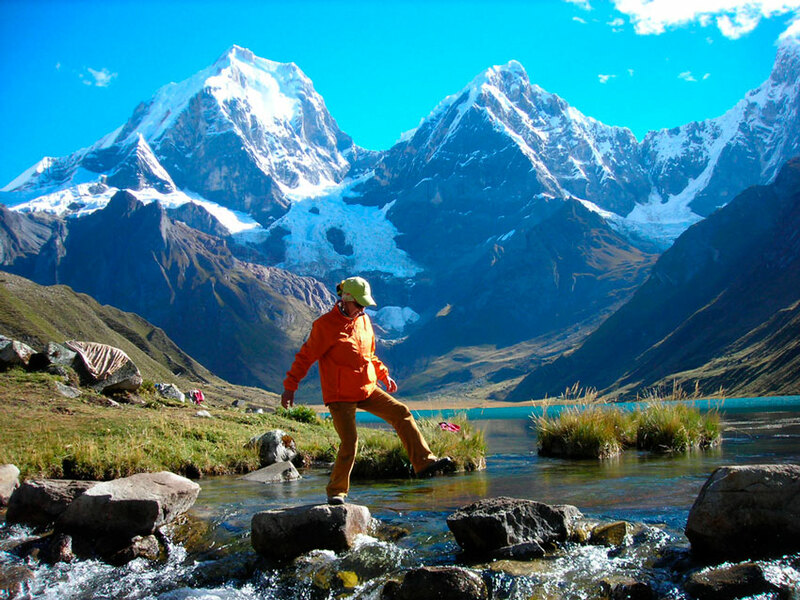 The Cordillera Huayhuash is classified as a difficult hike due to its distance (approximately 165km) and the altitude where it is reached (between 4,000 masl~ 5,000 masl). 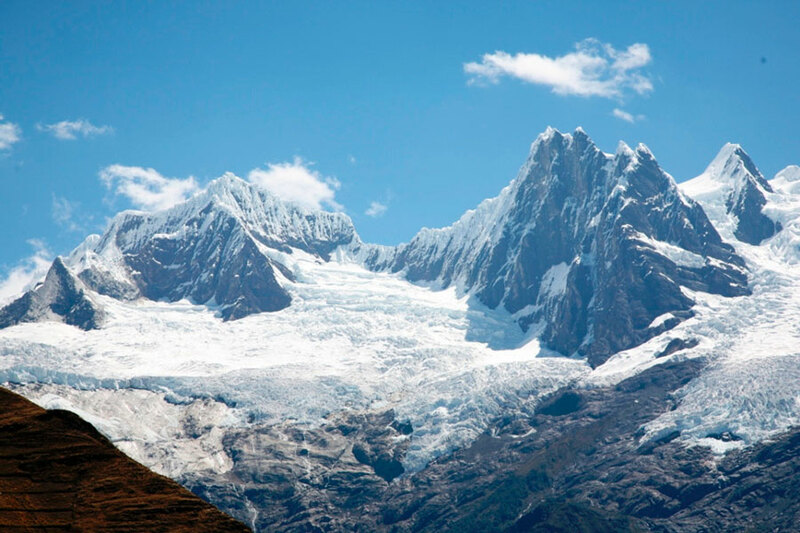 The secret to make this walk in good condition is to have a good acclimatization to the altitude. Our camps are very comfortable and the menus are quality, prepared by a French chef ... All the equipment will be transported in donkeys, so you will not have anything else to use than your camera, a little water and your picnic (included) , not to mention a good sunscreen. 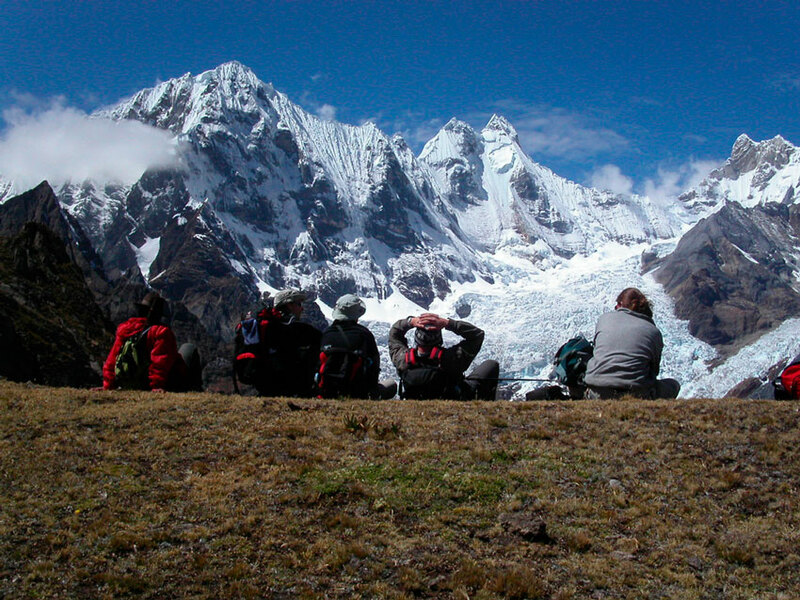 We can offer treks that go from 3 to 14 days depending on the options. The Huayhuash trek easier to do since you have to cross the different steps where the difficulty increases progressively. 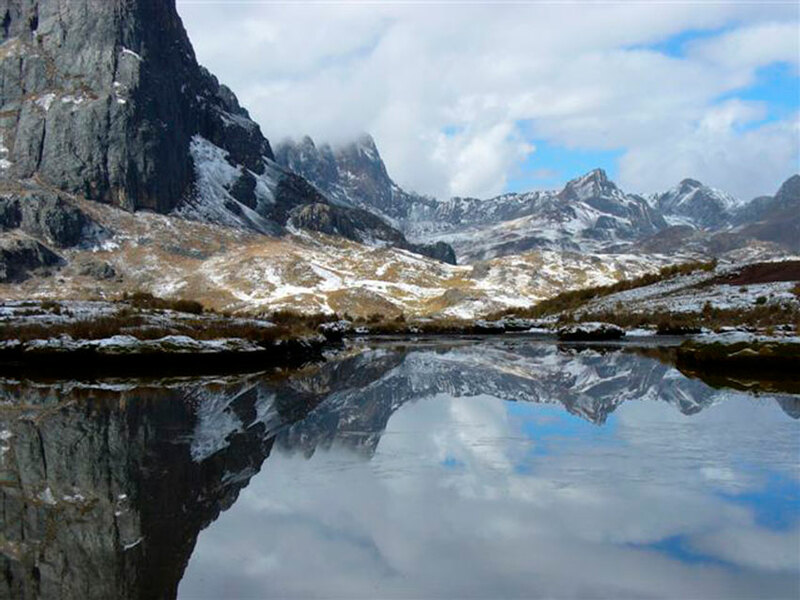 We will enjoy 2 of the most beautiful panoramas that the mountain range offers. This 4 day version is perfect for those adventure lovers who do not have much time, discover one of the most beautiful panoramas and landscapes offered by this great mountain range. The physical condition must be a bit higher than for the 8-day trek.